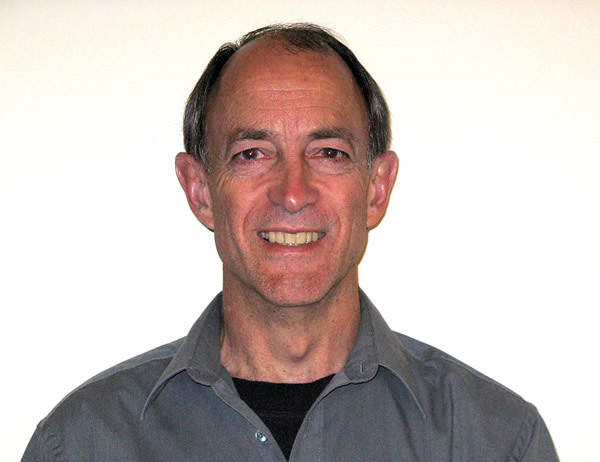 Malcolm Francis is a Principal Scientist for Inshore and Pelagic Fishes at the National Institute of Water and Atmospheric Research (NIWA), Wellington, New Zealand. His research over the last 35 years has focussed on sharks, estuarine fishes, fish biology, distribution, biodiversity, migrations, and human impacts. In recent years he has specialised in using electronic tags to track the movements and behaviour of several shark species. He has published or edited three books on New Zealand coastal fishes, sharks and rays, and rocky reef ecology respectively. Malcolm is a keen scuba diver and underwater photographer. He has previously made five diving expeditions to the Three Kings Islands to study the fishes and other marine life. On this expedition, I hope to work with other team members to understand and document the fish fauna and other marine life of the Three Kings. I will be using digital photography to record the plants and animals to reveal the ecology and biodiversity of this unique place. My previous diving trips to the Three Kings Islands will assist the expedition to find interesting and accessible marine habitats to explore and study. My past experience and extensive knowledge of the fishes and other marine life of this area will provide valuable input to the expedition. My ‘day job’ involves researching New Zealand inshore fishes, particularly sharks such as the great white, mako, porbeagle and rig. I spend most of my time in an office analysing scientific data and writing reports on my findings, but periodically make field trips to tag sharks at places ranging from Northland to Stewart Island.